Oculus fans, rejoice! Valve has updated SteamVR adding Rift DK2 support for Half-Life 2 and to Steam's Big Picture mode. The update also enables positional tracking on Windows and OS X, although it won’t work with the Linux edition yet. 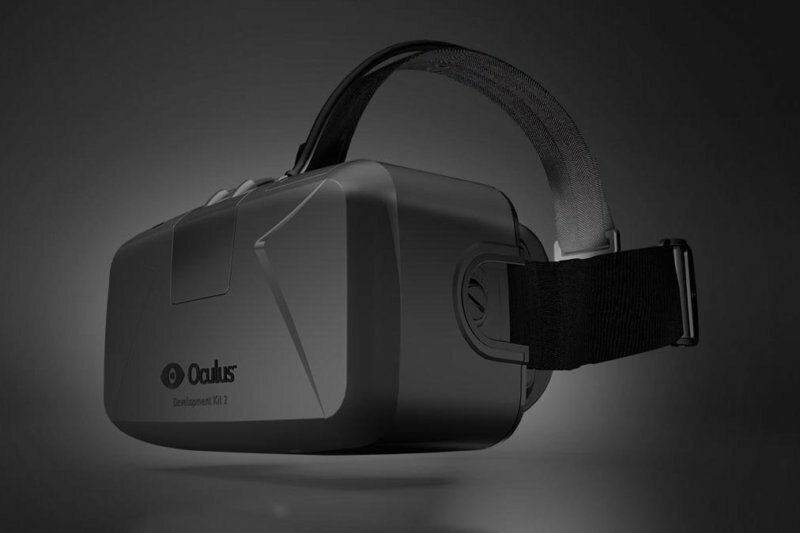 DK2 is Oculus VR's second generation development kit that started shipping to developers last month for $350, offering a number of major improvements over DK1. Thus far, the company has reportedly received orders for more than 60,000 DK2 units, out of which 20,000 have already been shipped. New orders are expected to begin shipping in October. Valve has long supported virtual reality and Oculus' efforts, with Team Fortress 2 being one of the first games to be updated to support the Rift. Half Life 2 was also updated with Oculus Rift support in 2013. With an aim to capitalize on the growing enthusiasm for virtual reality, the company launched SteamVR (beta), an easy to use interface for head-mounted devices (HDMs) early this year. If you already have a DK2 unit on hand and are wondering how to get it working with Half-Life 2, you can follow the step-by-step guide published on Road to VR. The update also brings along fixes for cases where vrserver would stay running whenever Steam was running, as well as where vrserver would start to consume CPU over time.